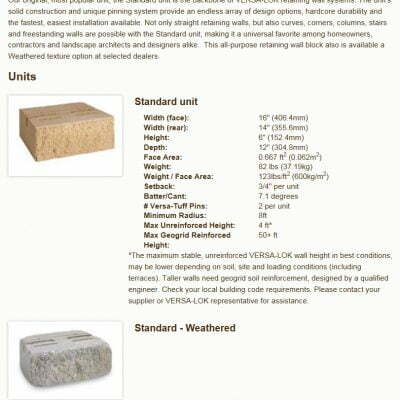 When it comes to retaining walls Versa-Lok products are quality made from high strength concrete units. 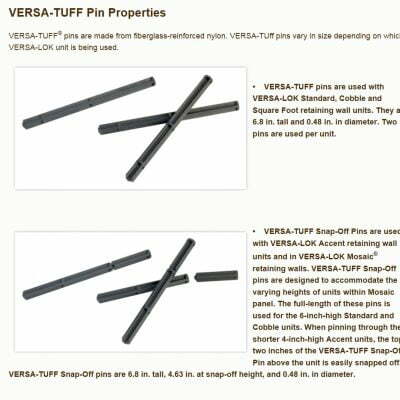 Versa-Lok gets dry stacked and interlocked with pins, making it a mortarless wall. 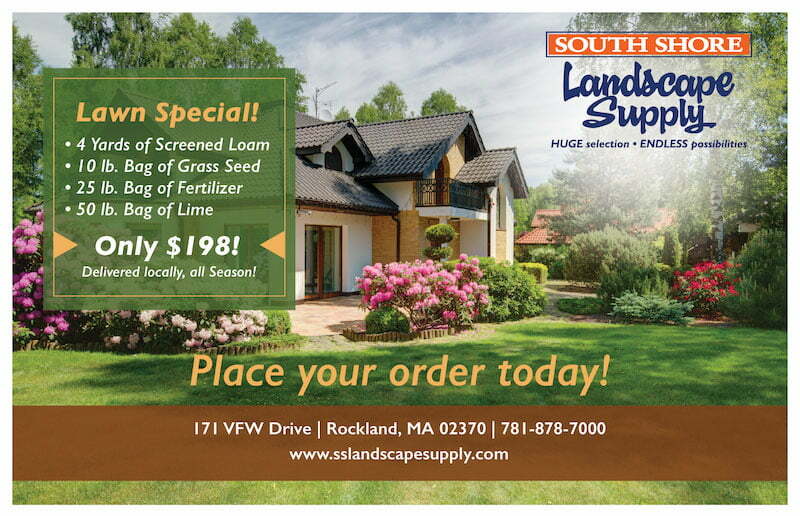 Believe it or not, Versa-Lok walls can be built 50ft or higher for even the steepest areas requiring retaining walls. With the unique hole-to-slot pinning system installation is easy, making your project doable without the help of a professional if you prefer to do it yourself. 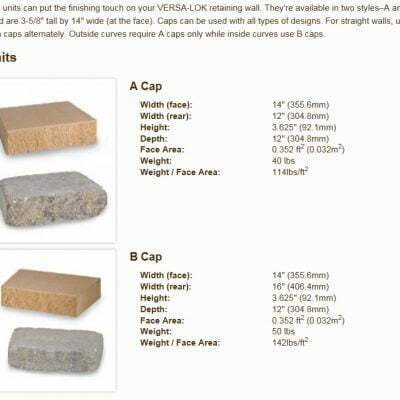 South Shore Landscape is equipped to supply a variety of Versa-Lok products including Versa-Lok Versa-TUFF pins, Standard Block, Tan and Gray Caps to meet the needs of your project.